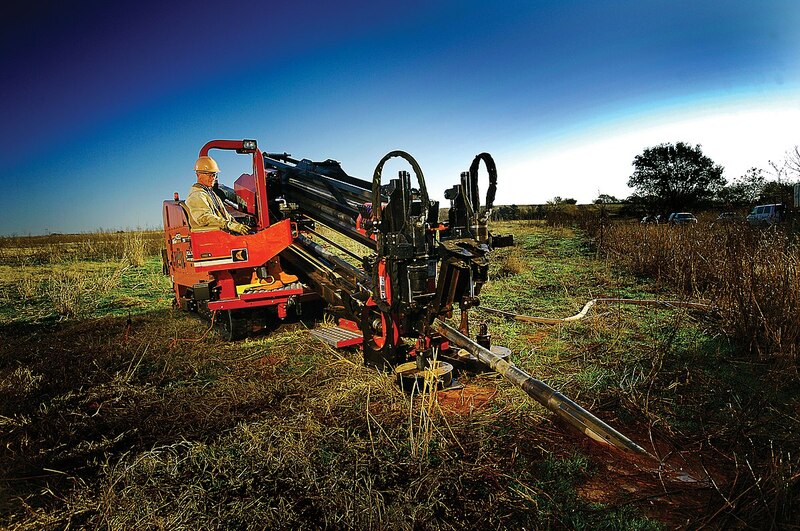 Directional Drill - HDD training is designed to get operators and crews work ready to safely execute and conduct a directional bore. This Competent Operator Training provides drill operators and crews with the most up to date customized safety and operational information in line with required regulations and industry best practices. Participants will learn how to safely and efficiently operate directional drills. This program is suitable for new and existing operators in various utility industries including Power, Gas, Telecomm, landscapers and various supporting contractors. Operators and crews will learn how to safely conduct a directional bore from the planning, execution and supporting tasks including mixing, backhoes and daylighting/hydrovac support. 40 Hour Directional Drill Competent Operator and 16 Hour Competent Worker training is a combination of both Theory & Practical training. Training location is based on client requirements and field site locations for practical components. Employees are provided with all required documentation as required by the division of Saskatchewan Occupational Health & Safety upon successful course completion.